Fine lamps and lighting plus unique home decor accessories from special buyouts at Real Discount Outlet Prices. Our business is a haven for us, our friends and our customers. Welcome ! 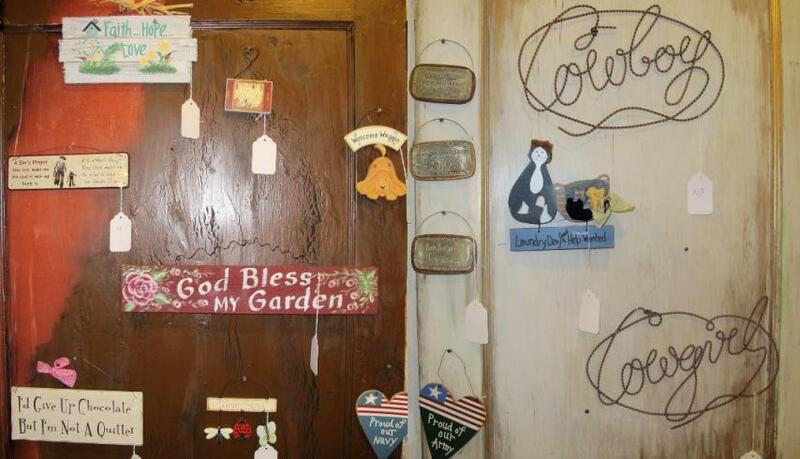 Come by and visit, shop, relax and leave the cares of the world behind you. We are happy to show you around or simply leave you to experience our unique outlet alone. We can recommend other local areas of interest, serious off price outlet shopping and some delicious unique local dining. It is a well known fact in this region that home decor and furnishings cost much less in Lincolnton, North Carolina. We have a long history and tradition of furniture making and off price discount outlets. 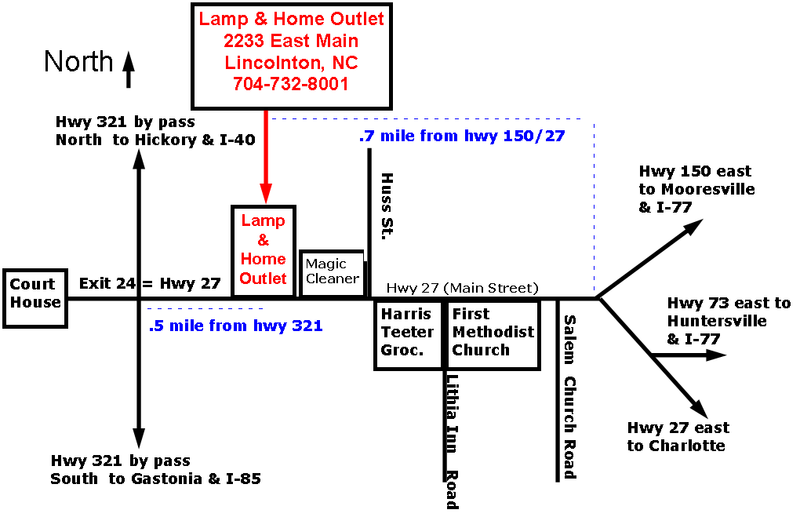 When you buy lamps, home decor and other home furnishings in Lincolnton, you will join people who come here from around the world to find upscale and unusual fine furnishings at true discount outlet prices. 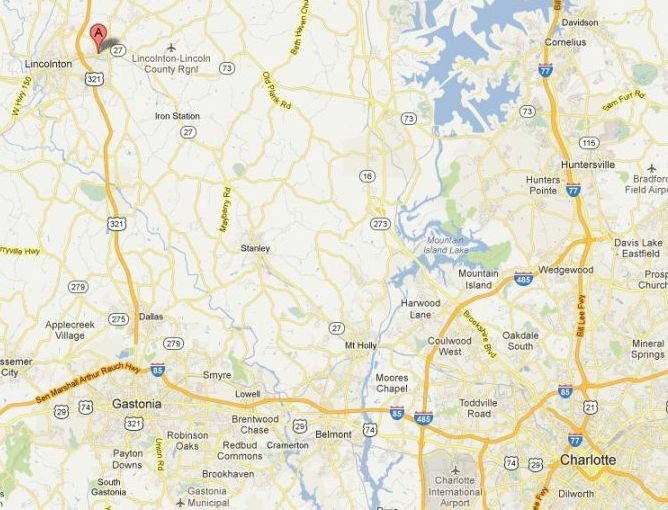 Visit us in beautiful Lincolnton, North Carolina !